Where’s the Best Place You Ever Worked? Today I came across a couple of articles that got me thinking about the workplace and what makes us happy. 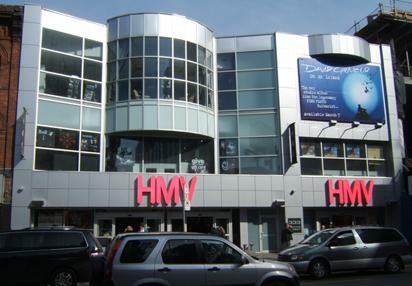 The first was an oral history of a Toronto Canada landmark – a massive record store on Yonge Street called HMV. There was this kind of family vibe—it felt really community-based. It felt like it was this indie shop within the retail world. It was a great job, though, with awesome staff and managers and some pretty nice perks like free CDs, concert tickets, movie screenings and in-stores. I enjoyed my years there! 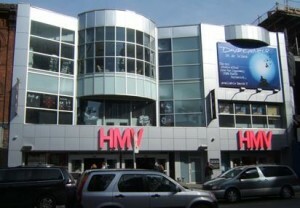 Needing some extra cash about a year ago, I decided to re-apply, and reluctantly, HMV took me back. It wasn’t long before I realized what a mistake I’d made […] The emphasis now seemed not so much on product knowledge or customer service, but on how many HMV Loyalty cards you were able to sell […] the Superstore just wasn’t a fun place to work anymore. Imagine if every business were started with this framework. Imagine if everyone could go to work for a company built with this way of thinking at its core. Imagine if we could experience these Four P’s by simply becoming a customer of your business? What would that be like? I suspect all the employees of HMV Canada back in the 90s could answer that question – and I suspect some of you have experienced it in places you’ve worked. And yet the vast majority of companies just don’t deliver on any of the Ps, let alone all four. So if all that works, why do so few companies do it? 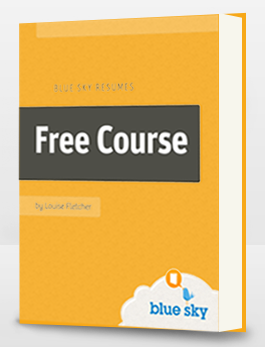 But when they get to the sections describing their actual employment history, it’s often a litany of bad management, lack of trust, overwork (or the opposite, boredom), inability to influence company direction, and overall frustration. Makes you wonder why so few companies are able to get this right. So, what’s the best place you ever worked and why was it so great? Read more about The Workplace. I worked at a small software company in the mid-90s (the “hay” days) right out of University. I was employee number 12. It was my family, friends, religion, passion, mission, top priority, and soul for 3 years. We were all so close and how our leader managed to hire only those aligned with his mission, I will never know. There was a lot of communication–everyone knew what was going on–and that brought us even closer and made us loyal to the death (and there were times when they couldn’t pay us but we worked 15hours/day anyway without a grudge!) Alas, investors came in, a new leader was hired to take us public and everything became about sales instead of product innovation and quality and customer service. In management by this time and the company at around 250 people, I felt like I was now rowing in the opposite direction of the new mandate. I got depressed, went on mental leave, and then quit. Everyone I know from the original group who has left the company has looked for the same culture elsewhere and hasn’t found it. Great description of a fully alive company Trish! What employer wouldn’t want his employees to say that about the company, and yet so few do the work needed to make it a reality. Money Can’t Buy Happiness? Really?